Ireland’s travelling quintet have largely struggled to the halfway stage of the Portuguese International Ladies Amateur Championship, the first European international event of the year at Montado Golf Resort. The 72-hole stroke play championship was always going to prove a test given a long winter and unsurprisingly it’s Lisburn’s Paula Grant who leads the way from an Irish point of view. Grant, who began her year at the South American Amateur Championship in Chile with a top-15 finish, added a one-over 73 to an opening 77 to hold a share of 47th spot on six-over-par. 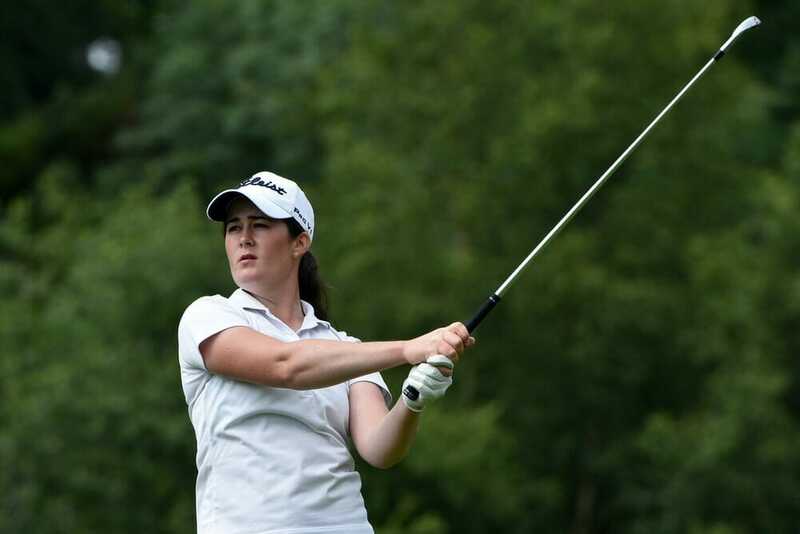 Ballinrobe’s Shannon Burke, who played alongside Grant at the Home Internationals in Ballybunion last August, had started the tournament well with a 73 but a second round 79 saw her fall to a tie for 58th spot on eight-over-par. Woodstock’s Aine Donegan 76/80 (+12), Grange’s Elisa Corcoran 82/82 (+20) and Hermitage’s Ciara Casey 84/81 (+21) all find themselves well off the pace.